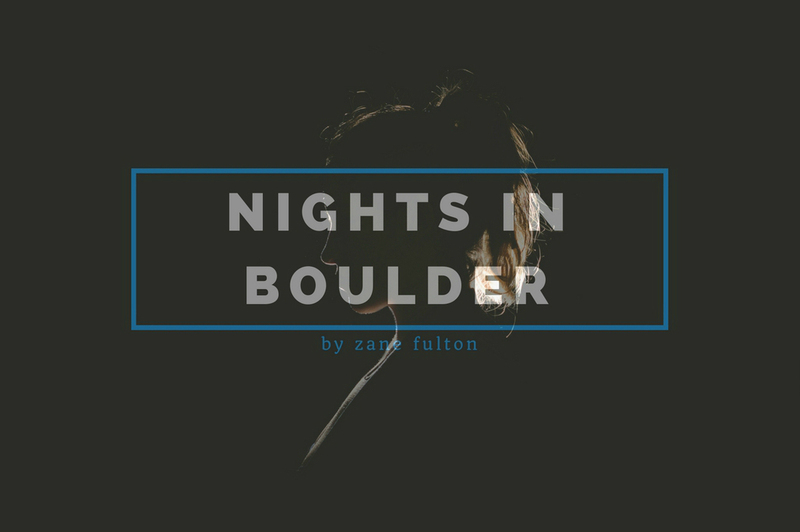 Nights in Boulder is an interactive story based game set in the years of 2010 & 2016. You're Matthew, desperately searching for your missing girlfriend after she never returned home from a night out with friends. 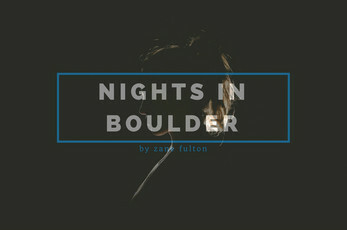 On the hunt for your only lover, you backtrack from the day you met, to the day you last saw her.